Made up of air bag, floating fabric overcoat, the conduit, plastic attachment, the valve of the tractor, the inflating ball, the nylon adherent buttons and so on. 1. Limit cervical activity, reduce the compression of the spine and nerve root of the repeated friction and adverse stimuli. 2. Increase the intervertebral space and intervertebral foramen, reduce or even remove the nerve root by the stimulation and oppression. 4. improve the blood supply of vertebral artery 5. elongated cervical spinal canal, stretching the spine to improve nerve root irritation. The tractors for cervical spine are pneumatic tractors. 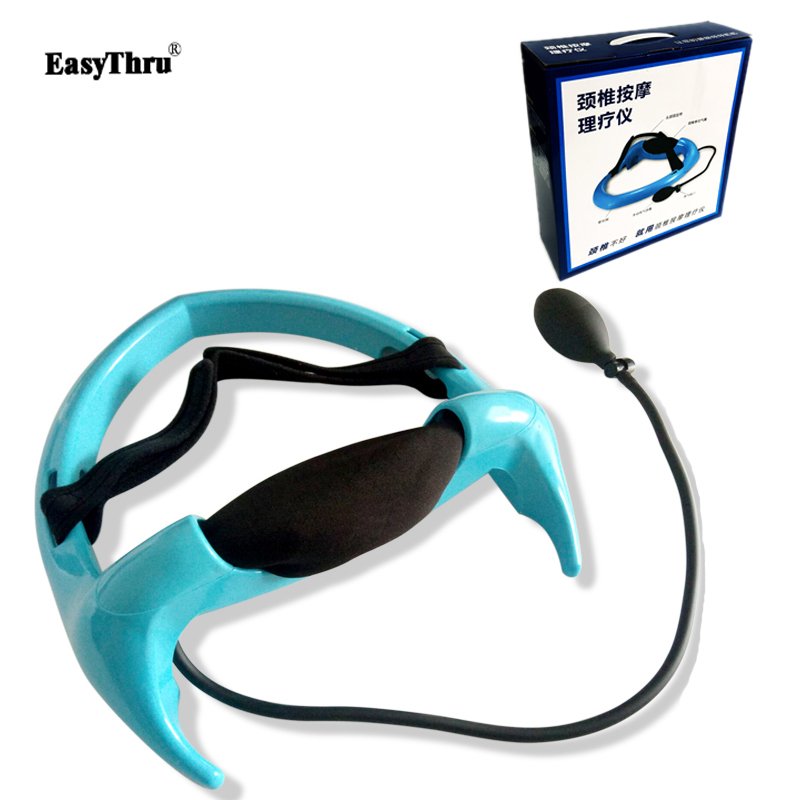 It can treat the problems of end-nerve- cervical spine. It can subside the symptoms. It is easy in operation and safe and efficient in the treatment.